Tablers are proud to help the community! RoundTable is where you meet Old Friends, for the First Time! Come join us, and you’ll see how true it is! We recite our Aims & Objectives at the start of each meeting! It is up to us to decide, if we build shelters against the winds of change, or if we will build windmills. 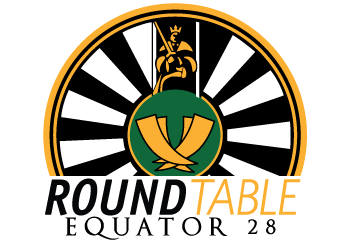 RoundTable helps you meet like minded business men who wish to learn and do more! You’ll give speeches and you’ll hold meetings! You’ll do and learn so much, you’ll never leave!